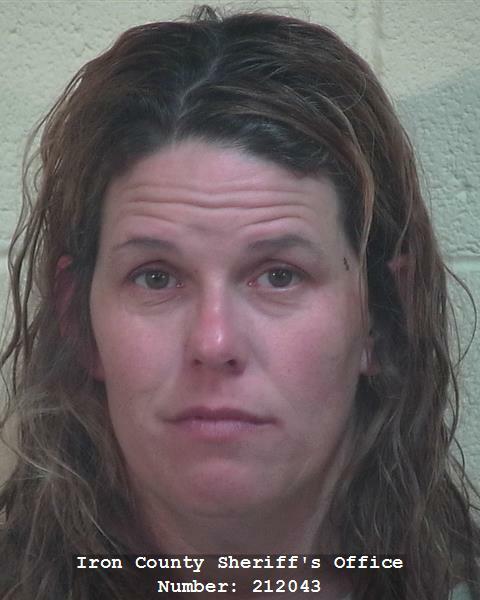 CEDAR CITY – A Missouri couple was arrested Friday night for a stolen vehicle just minutes after witnesses reported the two fighting at a local truck stop in Cedar City. 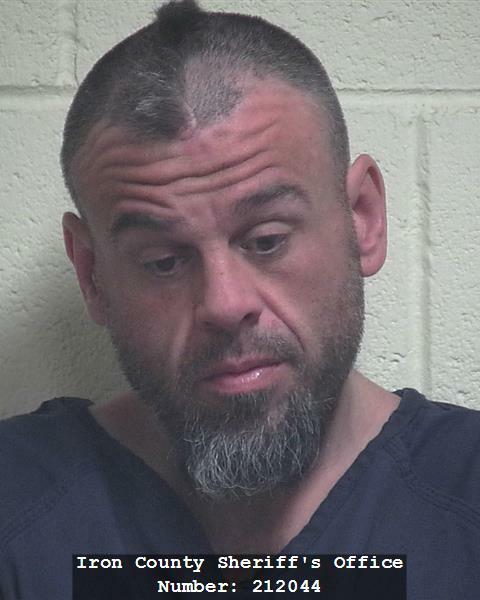 Charles Waylon Nelson and Carolyn Annette Mayberry were both arrested for possession of a stolen vehicle, a second-degree felony, and possession of drug paraphernalia, a class B misdemeanor by Cedar City Police. The couple was transported to the Iron County Correctional Facility. Police responded to a call at Love’s Truck Stop at around 5:45 p.m. on reports of a couple having a physical altercation, Sgt. Jerry Womack said. But the man and woman drove away before police arrived on scene. “There were witnesses who saw him hitting her as they were driving off,” Womack said. Just five minutes later several police officers rolled up on the vehicle that by then was southbound on Interstate 15. When authorities ran the plates the vehicle came back as stolen, Womack said. Police pulled the vehicle over at around mile marker 61 conducting a felony stop with guns drawn, Womack said. The vehicle was reported stolen from the couple’s home state, Womack said. No further details were available at the time of publication. Real winners. They look like typical trump voters. Really? Lol. I’d say they look like people who are too busy doing meth to get out there and vote. ? 7:04am WAY past your bedtime.